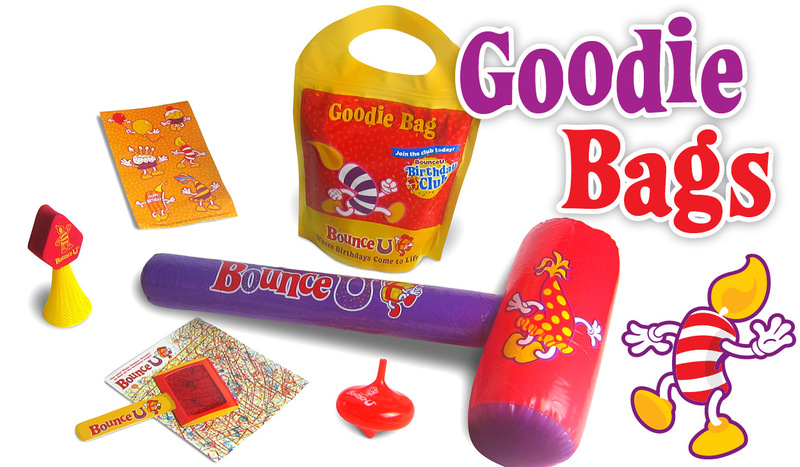 Make your child’s birthday party memorable with the BounceU Buddies experience! 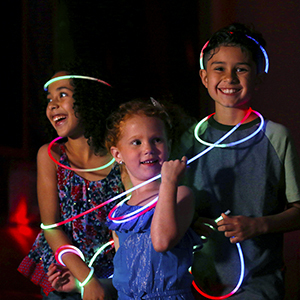 Your guests will get to choose, stuff, and bring their Buddy to life with a special make a wish star for a magical experience they will never forget! 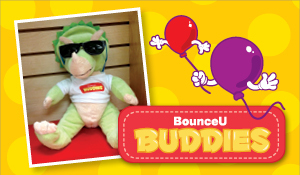 We have a lot of different furry buddies to choose from: bunnies, dogs, zoo animals, dinosaurs, and much more! 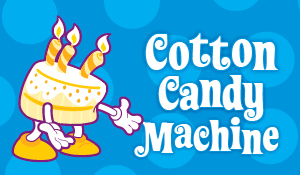 Nostalgic Cotton Candy Machine brought to your private party room. Kids will love watching the old tradition of cotton candy being made. Each child receives their own cotton candy cone. Each extra cone is only $2.99. 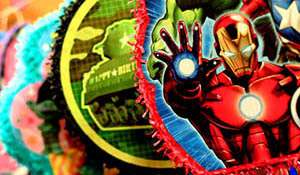 Make your party extra special by adding BUBBLE MANIA!!! KIDS ABSOLUTELY LOVE IT!!! 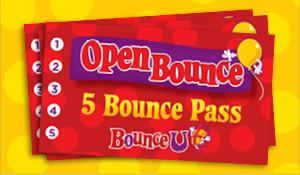 We will fill a Bounce Stadium with bubbles for your child's party. You may purchase this for either one Stadium or for both. 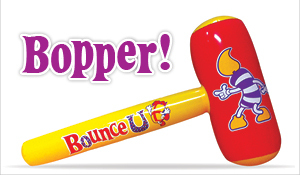 The bubbles will be cycled on and off for approximately 12 minutes at 4 minute intervals during bounce time. We have added one of the best add-on's that you can imagine! A BALLOON DROP! We'll gather the kids in the middle of the Bounce Stadium, do a 10 second countdown, then we will let approximately tons of balloons come raining down on the kids. They can then play with the balloons and take one home if they'd like to as well. This is a UNIQUE experience that you cannot get at any other party facility in the area!! 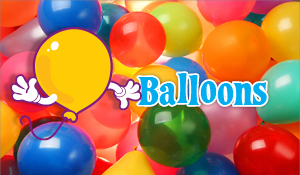 Add your Balloon Drop to your party for only $39.99 for 1 Stadium and $49.99 for 2 Stadiums. 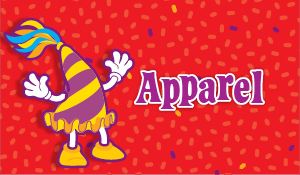 Take your Party to a whole new level, with a visit from one or more of our special character entertainers. 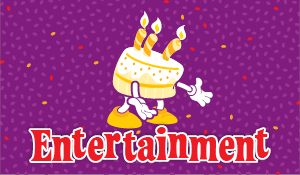 Our character entertainer will surprise you and your guests with a visit to the party room for 30 minutes to help make a wish while the birthday child BLOWS OUT THE CANDLES! 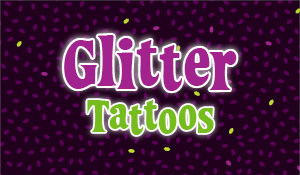 Glitter Tattoo - Make your party extra special with super cool glitter art tattoos! 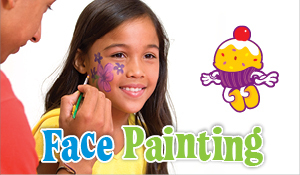 Our artist will decorate each child’s wrist or arm with cute and colorful designs to match their personality. 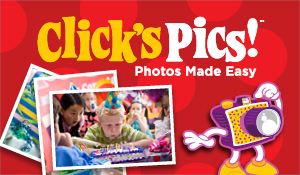 These awesome decorations will make your party pictures even more fun! Great Tattoos that lasts seven days, are water proof and hypoallergenic. 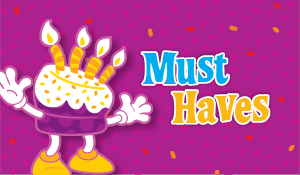 You can purchase our discounted bundles and make your party even more SPECTACULAR. No substitutes allowed. Want to give your guests something they can use over and over again? 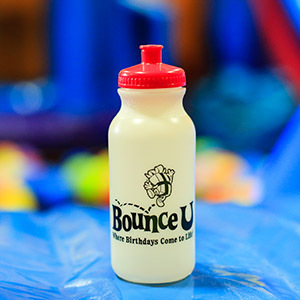 Ask for our BounceU Glow in the Dark Water Bottler! Everyone will love this cool and practical party! Our pull-string Piñatas come in different varieties & shapes and we fill them with an assortment of candies for the kids to enjoy! 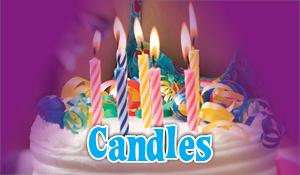 We add this special glow to your birthday cake at no charge!